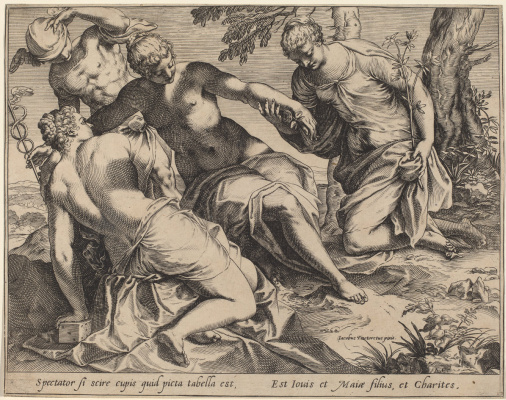 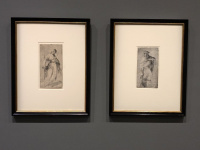 National Gallery of Art presents the exhibition “Venetian engravings of Tintoretto times”. 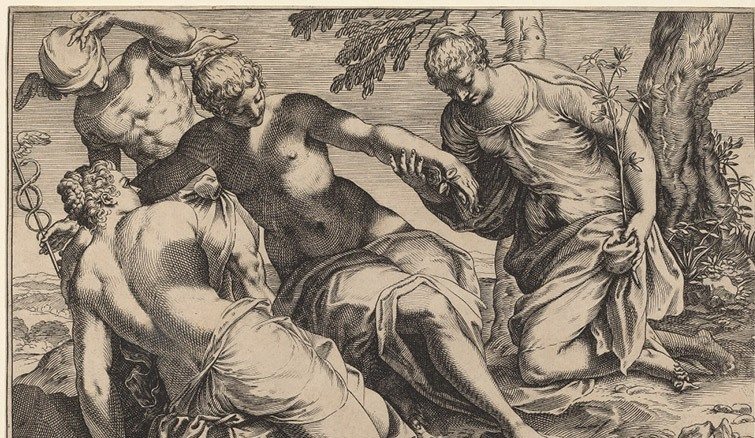 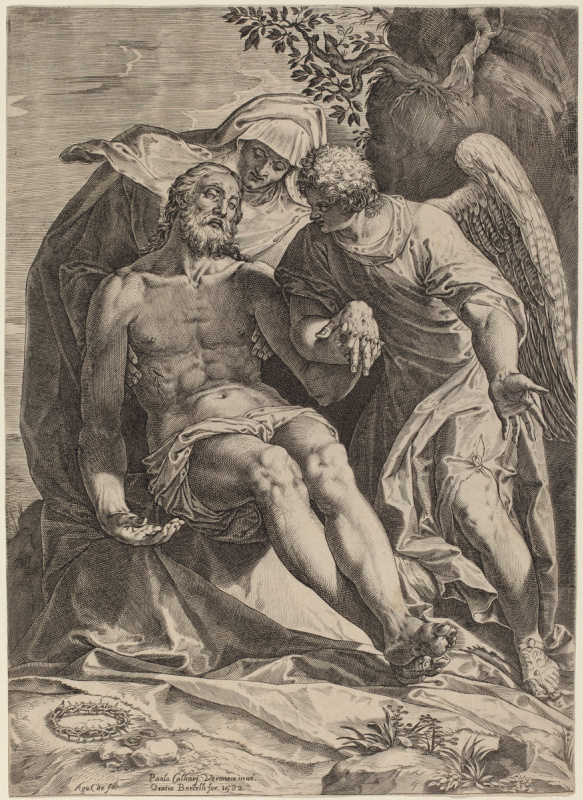 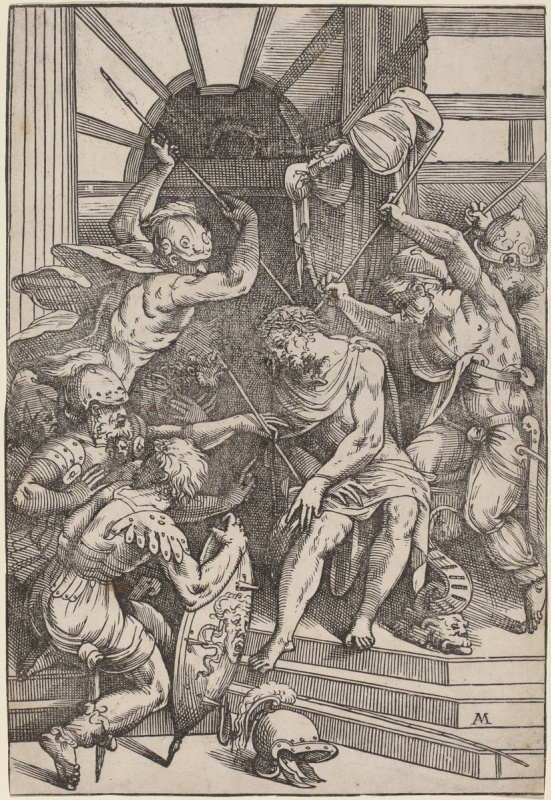 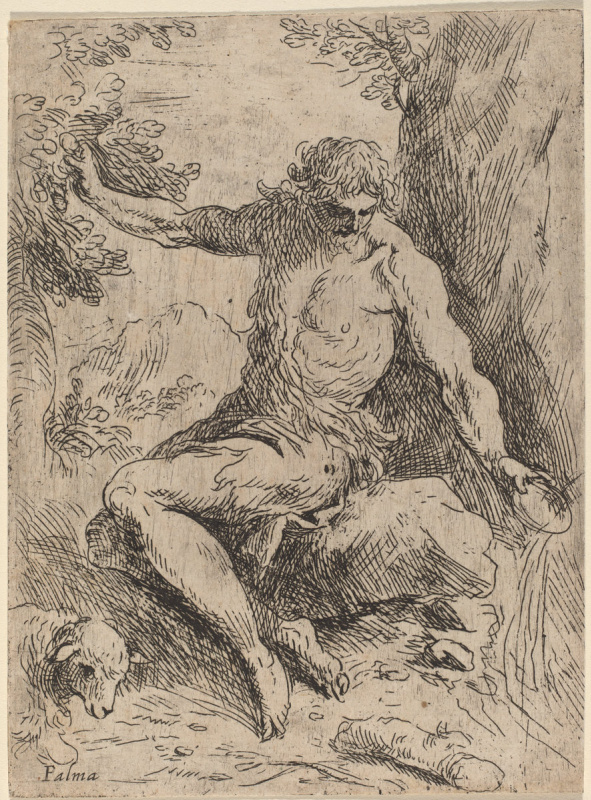 The exhibition features about 40 engravings from the second half of the 16th century, from exquisite engravings by Parmigianino followers to unprecedented pictorial prints of Agostino Carracci and impressive wood engravings by Giuseppe Scolari. 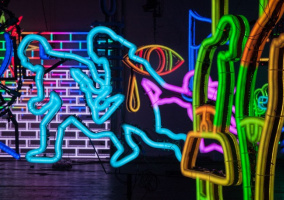 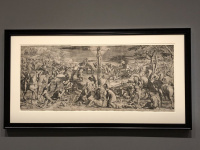 Most of the exhibits from the gallery's own collection. 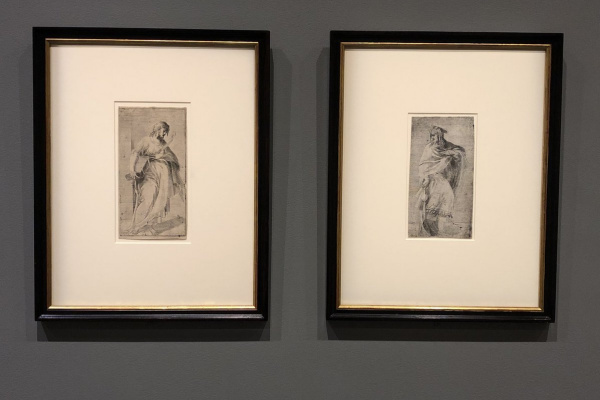 Although Tintoretto never used printing technology in his works, the artist drew inspiration from the most experimental engravings of the Venetian school, primarily in the restless and bright etchings of Schiavone. 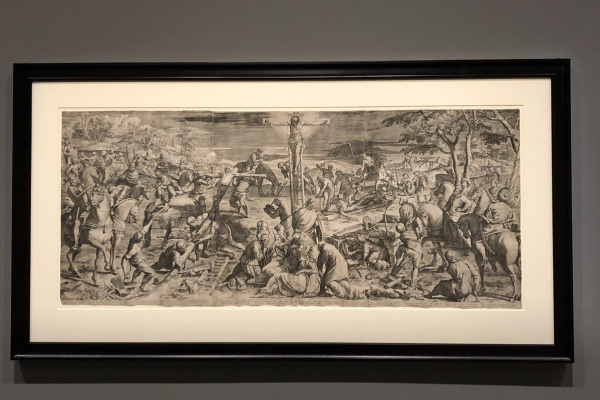 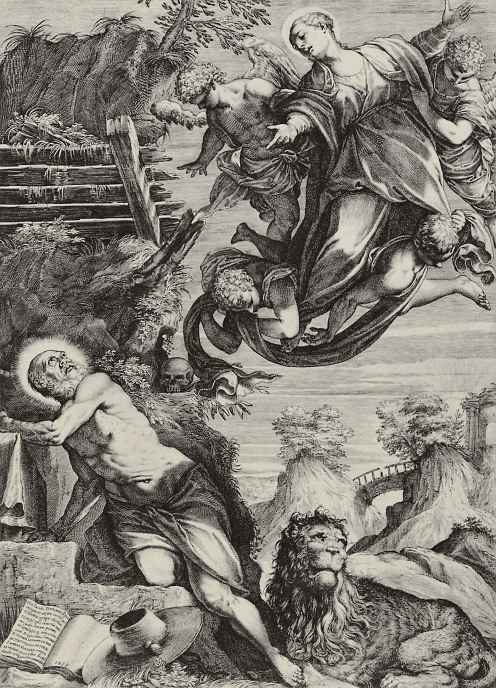 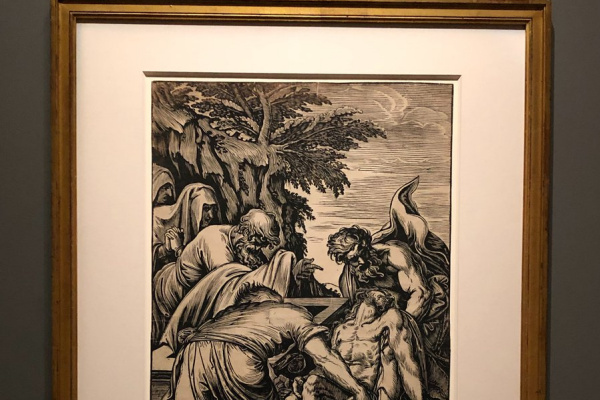 The exposition expands the understanding of the Tintoretto style through the presentation of engravings, ranging from the critical sources of Tintoretto's artistic education and ending with bright graphic reactions to the expressiveness of his style.